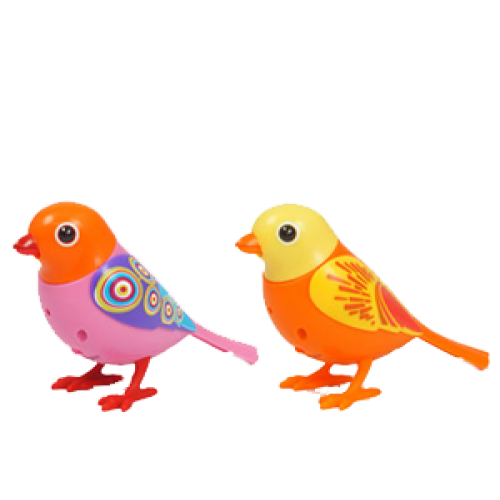 Digibird tweets, sings and moves! 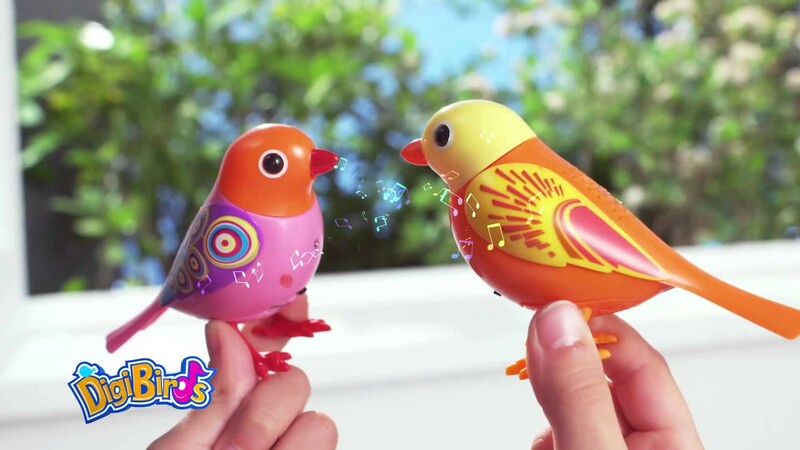 Whistle to discover over 20 songs and collect additional Digibirds to watch them sing together! 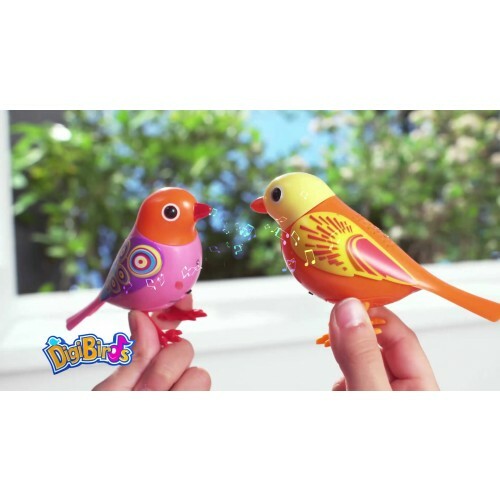 Included in the box is a bird ring to wear so your Digibird can perch on your hand wherever you go.